We are heading to South Bank Cineplex Cinemas to check out Second Act on Sunday night. We are meeting at Zeus Street Greek for a casual dinner at 6pm before venturing across the road to Cineplex Cinemas for our movie which starts at 7.10pm. Grab your ticket now for $9 (includes payment fee!). 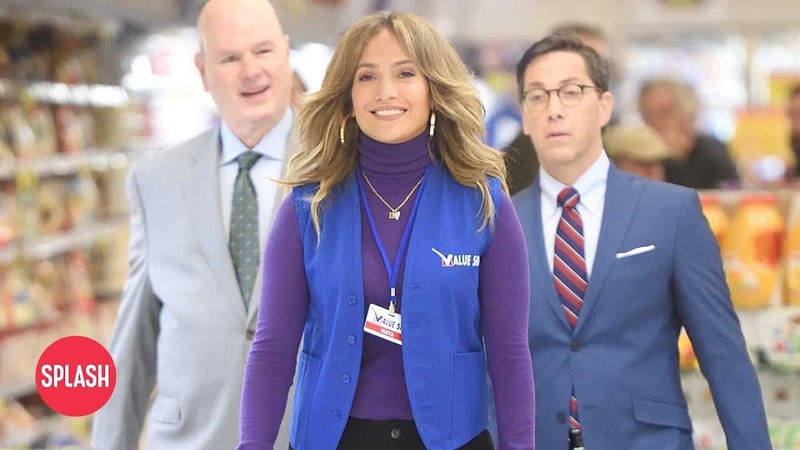 Stuck in a low-paying job, a woman gets a chance to fulfill her career ambitions when a private finance firm is misled into believing that she’s an accomplished consultant and hire her to handle a major business deal. 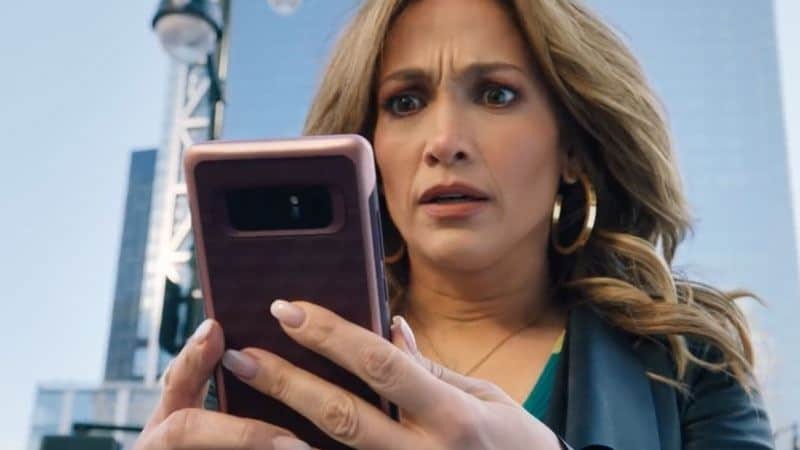 Jennifer Lopez uses her street smarts to land – and nail – her dream job on Madison Avenue in this rom-com from the director of Get Smart.